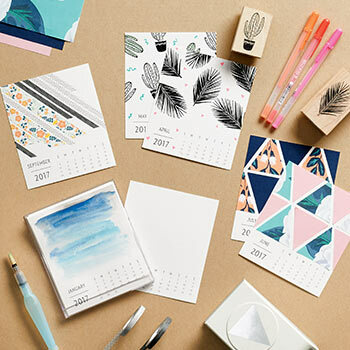 Get yourself organized with a DIY desktop calendar! Learn essential crafting techniques from our instructor, and add your own touch with plenty of color, patterns and motifs to choose from. You will also get a gem case with calendar templates to help you get started. *may vary based on group size, refreshments, etc.